The Financial Times said on Tuesday that it will appeal against the government’s decision to deny its Asia News Editor Victor Mallet a work visa. 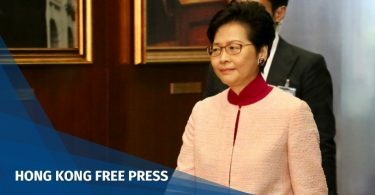 The announcement came after Chief Executive Carrie Lam told reporters that “as a rule” the Hong Kong government does not disclose the individual circumstances of immigration cases. The FT – along with multiple countries, NGOs and public figures – has been calling on the administration to give an explanation. Victor Mallet. Photo: Paul Yeung/Pool. 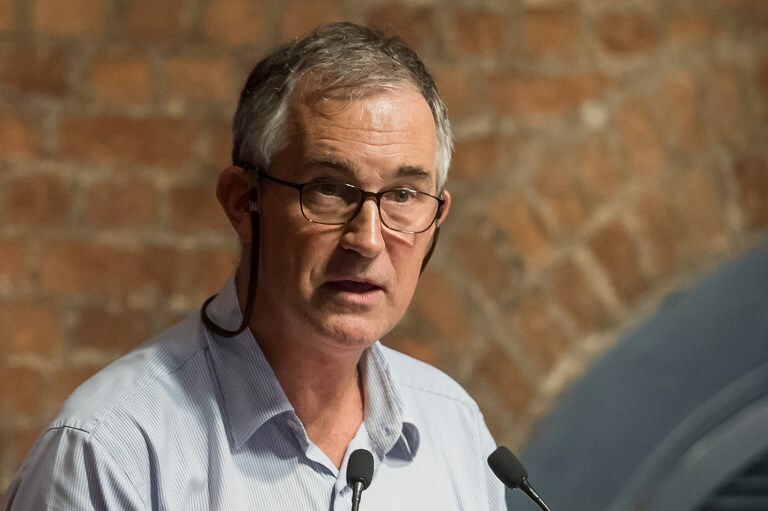 “In the absence of an explanation from the Hong Kong authorities, the FT is appealing the recent rejection of a renewed work visa for Victor Mallet,” the newspaper said in a statement. Mallet hosted a luncheon talk at the Foreign Correspondents’ Club (FCC) in August, which featured independence advocate Andy Chan as guest speaker. Chan’s Hong Kong National Party has since been banned, with police citing threats to national security. Last Friday, HKFP revealed that Mallet’s visa renewal application had been denied. As he returned to Hong Kong on Sunday night, Mallet received only a seven-day tourist visa, falling short of the six months that British citizens normally receive. The pro-democracy camp said on Tuesday they will try to summon Lam, Secretary for Security John Lee and Director of Immigration Erick Tsang to explain the visa rejection in front of lawmakers. 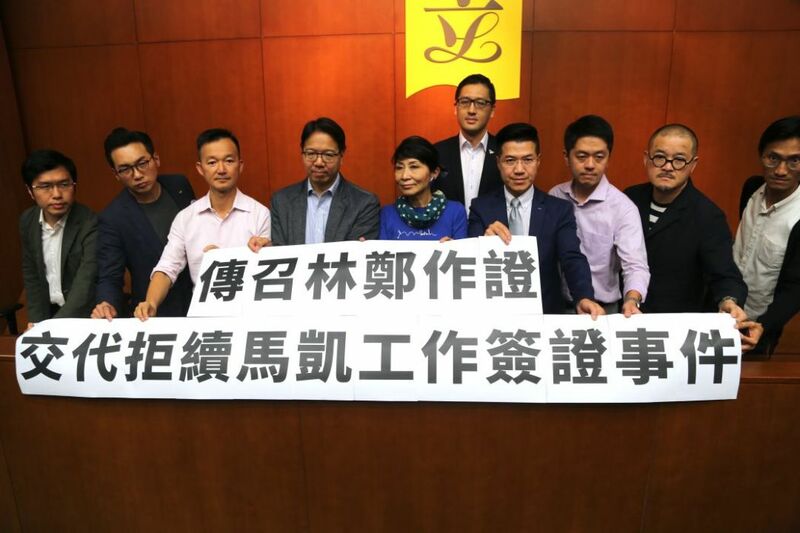 Pro-democracy lawmakers ask Carrie Lam to appear before LegCo. Photo: inmediahk.net. Mo said she would not speculate on whether the motion will pass, and called on the pro-establishment camp to support the move. The chairperson of the pro-Beijing DAB party Starry Lee said she found the democrats’ move to be “baffling,” as she called on society to stop pressuring the government: “We should respect the powers granted to the Hong Kong government based on Basic Law Article 154,” she said, referring to immigration control. Some pro-establishment lawmakers also circulated a picture on social media on Tuesday, which compared Mallet’s case to visa denials in other countries. Mallet was placed alongside former Hezbollah spokesperson Ibrahim Moussawi and far-right activist Lauren Southern. Michael Luk from the Federation of Trade Unions first shared the picture, which was then reshared by Aron Kwok, Alice Mak and Jonathan Ho Kai-ming. Canada and Australia joined an escalating international backlash over Mallet’s visa denial. They both issued statements on Tuesday, following similar concerns raised by the United Kingdom, the European Union, the US Consulate and the American Chamber of Commerce. 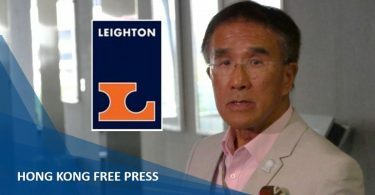 “Without a clear rationale from the Hong Kong Government, this decision creates troubling uncertainty over the state of press freedom and freedom of speech in Hong Kong,” the Canadian statement read. 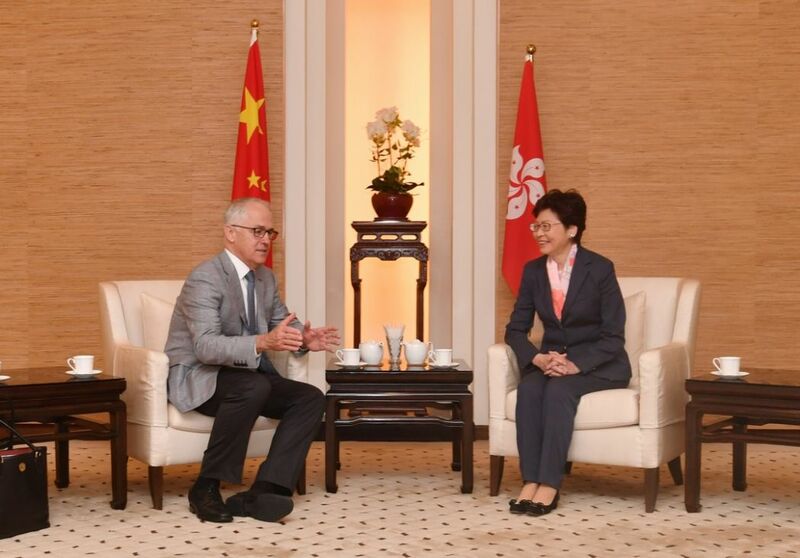 Chief Executive Carrie Lam meets Malcolm Turnbull, then Prime Minister of Australia. Photo: GovHK. The Australian government said it was taking a close interest in the case: “We respect the right of Hong Kong to decide who enters its borders. We also expect Hong Kong to safeguard freedoms expressly provided in the Basic Law, including in relation to press, speech and association, which are fundamental to confidence in ‘one country, two systems,'” its statement read. Lu Kang, China’s Foreign Ministry spokesperson. File Photo: GovCN. 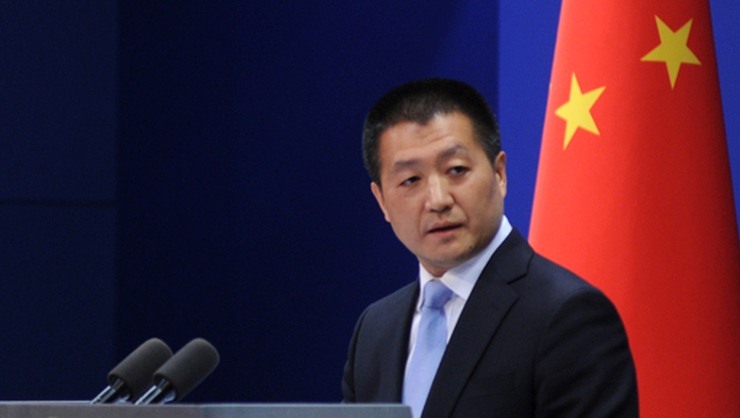 Last week, China’s foreign ministry said it supports the city, and warned other countries not to interfere: “It is indisputable that the Hong Kong government exercises its legitimate rights in accordance with China’s own laws, whether it be national laws, or basic laws of the HKSAR,” ministry spokesman Lu Kang told reporters on Monday. The curious case of Junius Ho: No mercy in some places; too much in others?